This case design is only for flexible material! It will not fit an iPhone if it's printed in hard plastic! Files for the PLA version are listed below! TPU extrudes best at 230C-245C temperatures. 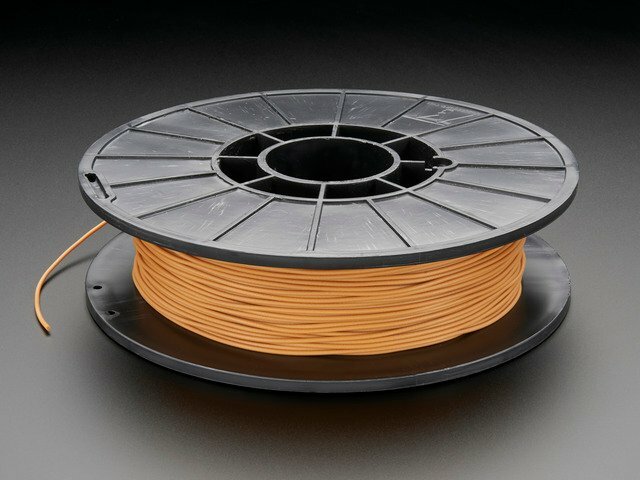 It has a higher melting point and requires more heat than regular PLA or ABS. We used a flush diagonal cutter to clean up stringing around the port openings and around the enclosure. Make sure the openings for the slide switch and Lightning ports are cleaned before plugging in cable. Use a hobby knife to help cut away stringing that could block the volume switch. This guide was first published on Nov 14, 2017. It was last updated on Nov 14, 2017. This page (3D Printing) was last updated on Apr 19, 2019.